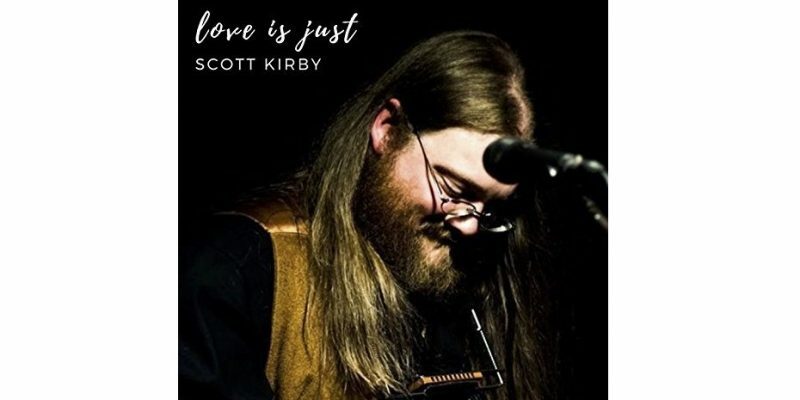 Scott Kirby’s music is the sort that comes with that authentic, deeply human fusion of warmth and grit. Love Is Just represents the musician and songwriter’s style and sound superbly, it’s a well rounded and easy to listen to piece of music that is loaded with depth and genuine emotion, though it comes through in a way that just surrounds you with good vibes and a slightly soft-rock or country-ballad ambiance. The song’s concept is something that comes through more and more with every lyric that unfolds. The artist’s leading voice portrays each idea and the evolving emotion of the song with absolute passion and accuracy. That is to say, it sounds believable, meaningful, as if this is something written and performed from very real experiences, and at the same time it sounds simply beautiful and compelling – just hearing it in the same room as you. The instrumentation follows this same ideal, presenting the crisp and organic acoustic guitar, the simple yet effective drum pattern, again adjusting as the song progresses, the simple warmth of the bass, plus this additional, fairly memorable riff in between vocal parts. The song grows on you very quickly, becoming the sort of go-to rock ballad that just screams genuine feeling and connects with you in the way that any great band or artist can; much like the Goo Goo Dolls once did, personally speaking. It’s the impossible-to-fake sound of songwriting that comes from the heart rather than coming straight from an intention to gather an audience. The hook is as mellow as the rest of the song but it hits with a touch of additional passion, a moment of realization, of acceptance, of giving up perhaps. The melody here stays with you long after listening. A gorgeous piece of music and writing, beautifully performed. Find & follow Scott Kirby on Facebook, Twitter & Soundcloud. Visit his Website for more information.